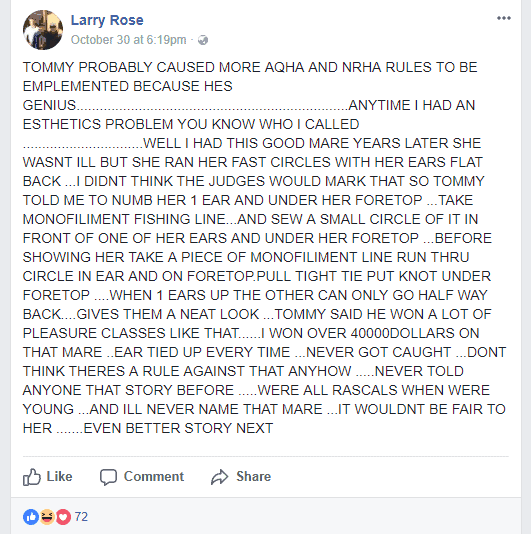 We sat and listened to a high profile NRHA judge & former western sport board member at a judging seminar state “only old women are really concerned about animal welfare”. Probably the most honest and discriminatory statement made when you see most abusers charged are men. 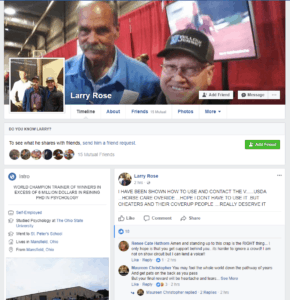 But does it reflect the priorities of NRHA or just the opinion of a rambling old fool? 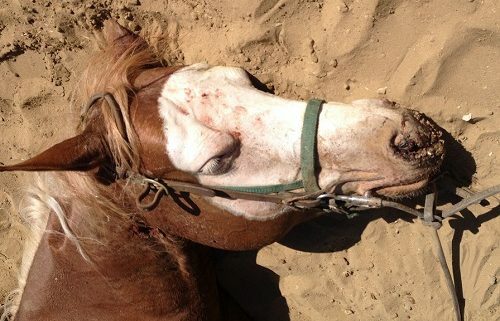 What we do know is there is no place on earth for that mentality toward any breed of horse (or animal). 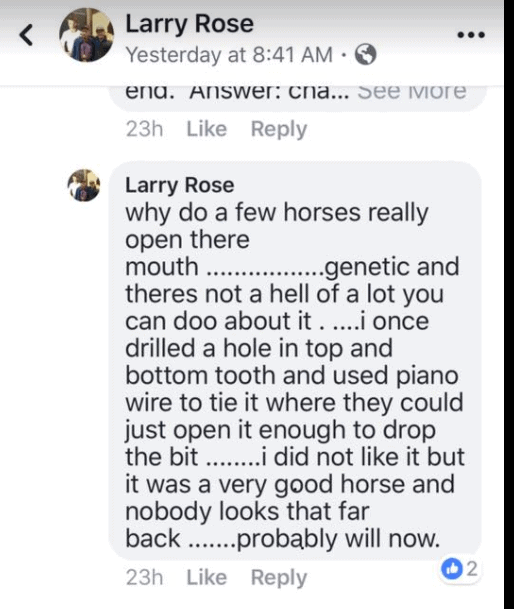 God help the horses. 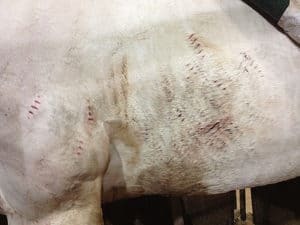 Some high profile horse owners and breeders have also been battling hard to protect the horses, the AQHA 2015 Protect Them Coalition. 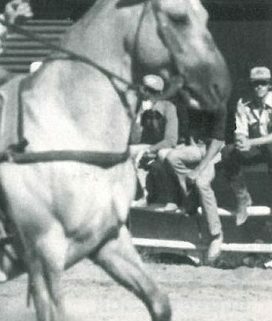 As one of the highest profile women in quarter horse, Carol Harris and Kathi Hansen lead a group of 20 women to change the welfare of the quarter horse. This applies to any quarter horses in general and those horses that compete at shows. 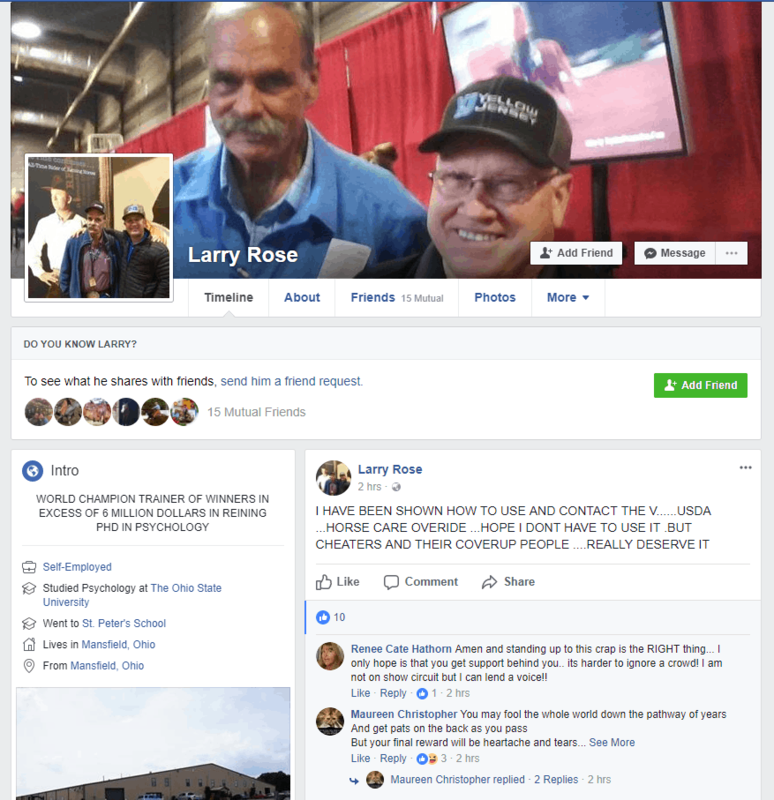 The NRHA is not excluded from being considered in these remarks. 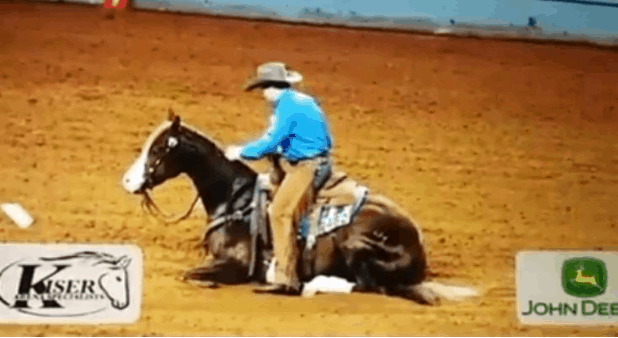 “We who love Quarter Horses have allowed too many inhumane trainers to become judges who continually reward each other when they judge or show in our competitions. These trainer/judges have been permitted by our Association to badly hurt our favorite sport by participating in conflicts of interest positions at our Quarter Horse shows and by refusing to listen to valuable advice and criticism that have been given to them for years. 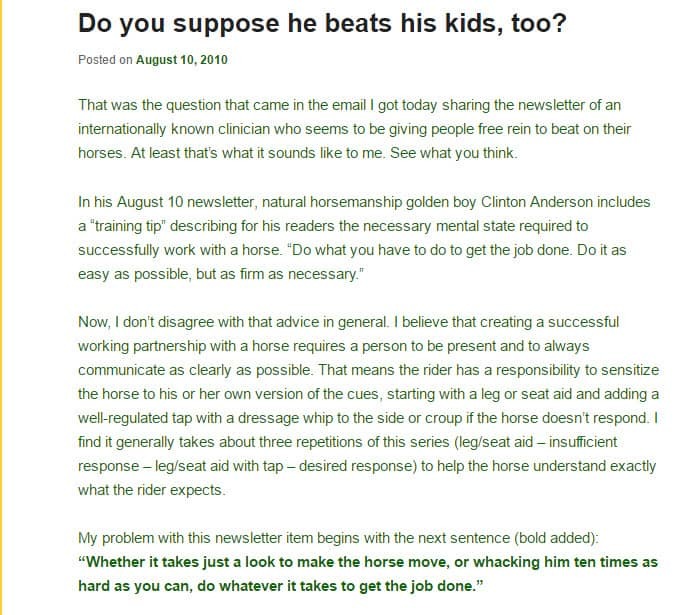 Carol Haris of AQHA 2015 Protect Them Coalition writes: This email was sent to me a couple days ago by two Quarter Horse lovers, Betty Marshall and Liz Hickling. 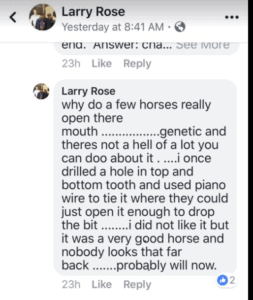 For some reason, it made me ashamed that I was not helping them like I used to try to, but a year and a half ago I was more or less asked not to write anymore “On The Fence” articles because it disturbed the halter horse people too much. No telling who I will disturb this time, but the fact that people who don’t know the difference between right and wrong are still bothering me and should be bothering others the same way. 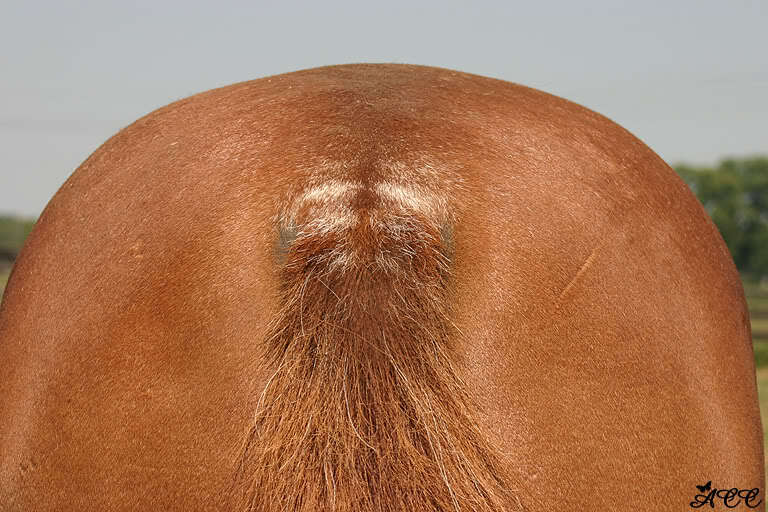 http://www.reiningtrainers.com/wp-content/uploads/2017/09/Horse-Eye.jpg 570 855 Animal Welfare http://www.reiningtrainers.com/wp-content/uploads/2016/06/RT-LOGO2sml-300x174.png Animal Welfare2017-09-27 20:14:052017-10-14 16:38:10Only Old Women Care About Horse Welfare? 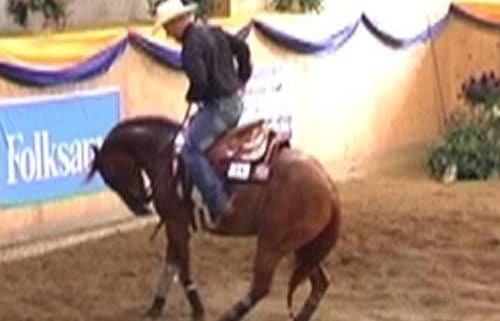 Shame in the reining pen as Rollkur becomes the latest trend in training horses. 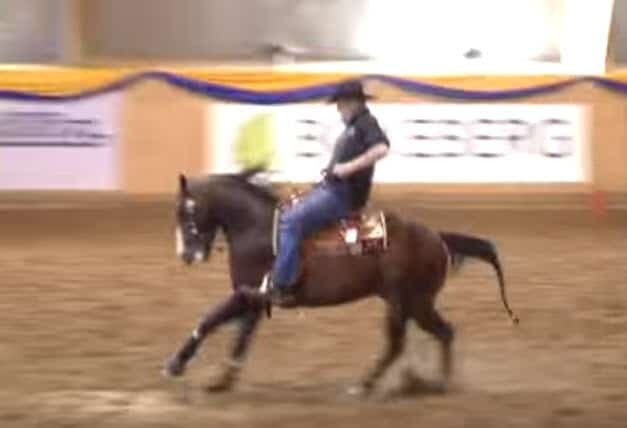 This video is what any person would see any weekend at a reining show as trainers and riders focus on the head control and leverage of spoon bits for the control of the horse. 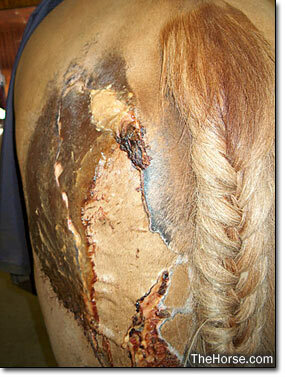 Reining Rollkur is hyperflexion that is scientificallly proven to cause stress and pain to horses. The horse loses much of its vision whilst in this head carriage, but that does not seem to be a concern to reining horse people. 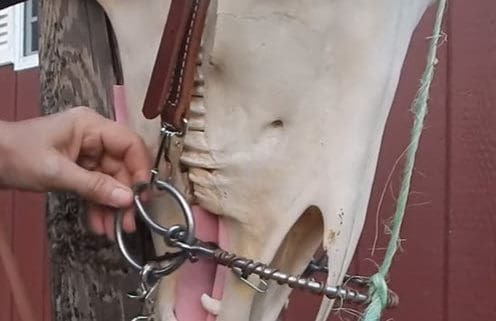 Originating from the dressage pen, this is now a serious problem as trainers look for more short cuts and control or ultimate submission from their rides. 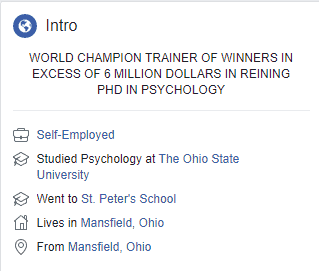 Justification from poorly educated people attempting to refute science only lowers their credibility as horseman (woman) even further. 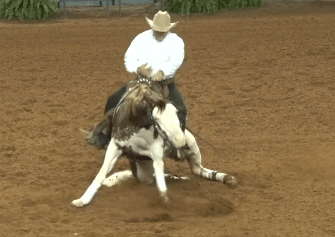 Watch the video and read more about Reining Rollkur by click here.